Does the image up above excite you? Do you see a white-eyed Oscar Isaac, all done up in moody blues and whatever one is to call that garb, and think "I'm shook af and ready for X-Men: Apocalypse"? Yeah, me neither, which is killing me, because Apocalypse is legit one of the scariest villains in the Marvel Universe. He's an immortal mutant who could merk you with the flick of his wrist, and then bust a speech on why your death was necessary for everyone else to live. Dude is a maniac and a monster, and one of the most feared mutants. Ever. 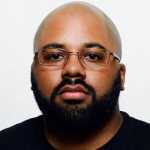 Hopefully Fox doesn't screw the pooch with him. Fox is actually in an interesting space right now. While Marvel and DC's biggest films of 2016 involve the good guys duking it out against each other, the X-Men are still banding together to save the world from an immense force that is hellbent on stopping them and ANYTHING in its path. Rotten Tomatoes scores be damned, that's the essence of classic comic book battles, and with Apocalypse's 30-year history in the Marvel comic book universe, it'll be interesting to see how they take this immortal entity and translate him to the silver screen. If you're like many, though, you don't know what the hell an Apocalypse is. Here's a quick guide that will further explain why you should probably be terrified. 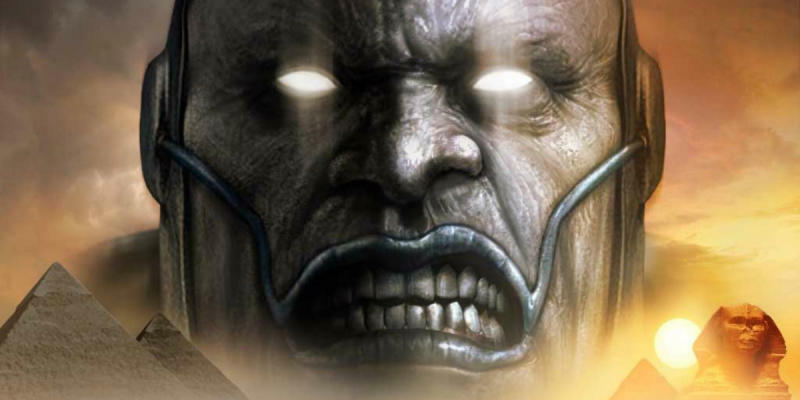 While some dispute this claim, Marvel set up Apocalypse to be the very FIRST mutant, born some 5,000+ years ago in ancient Egypt. His mutant gene turned his skin grey and his lips blue, and led to his tribe casting him out. His real name is En Sabah Nur—which is said to mean "The Morning Light" in Arabic (and translated by Marvel to "The First One")—and he's been able to stay alive for thousands of years because he's effectively rendered himself immortal via his massive mutant abilities (keep reading). Apocalypse is a tour de force when it comes to abilities. It's been said that he can control his body down to a molecular level, which is why you might see him growing big as hell in the X-Men: Apocalypse trailers. This also means that he can mimic weapons and objects—sort of like the T-1000 in Terminator 2: Judgement Day—and can do things like turning his arms into wings and flying. Apocalypse has also used alien technology to augment his powers. And he can literally switch bodies. Dude's practically an unkillable beast. As seen in the X-Men: Apocalypse spots, Apocalypse has assembled his Four Horsemen of the Apocalypse, a foursome of beings who either volunteer (or are manipulated) to do his bidding. They run roughshod as his personal protectors, and usually end up with darker garb, mimicking Apocalypse's look. One particularly memorable Horsemen was Angel, who original rolled with the X-Men with beautiful white wings; with Apocalypse, he transformed into the Archangel, with full-on organic metal wings that could cut through anything. Now you might be wondering, "If Apocalypse is so powerful, why does he need a posse?" Well, think of the Crazy 88s in Kill Bill. Sure, O-Ren Ishii is beast enough to take on Beatrix Kiddo herself, but like any good ruler, you need an army to handle your work before you have to get your hands dirty. Over the years, the cast of characters have changed, with the likes of Wolverine, Gambit, Psylocke, the Hulk, and more having served Apocalypse. Why? Well, the X-Men (or whomever Apocalypse is currently beefing with) usually come out on top, and in Apocalypse's defeat, the Horsemen revert back to their normal brains. 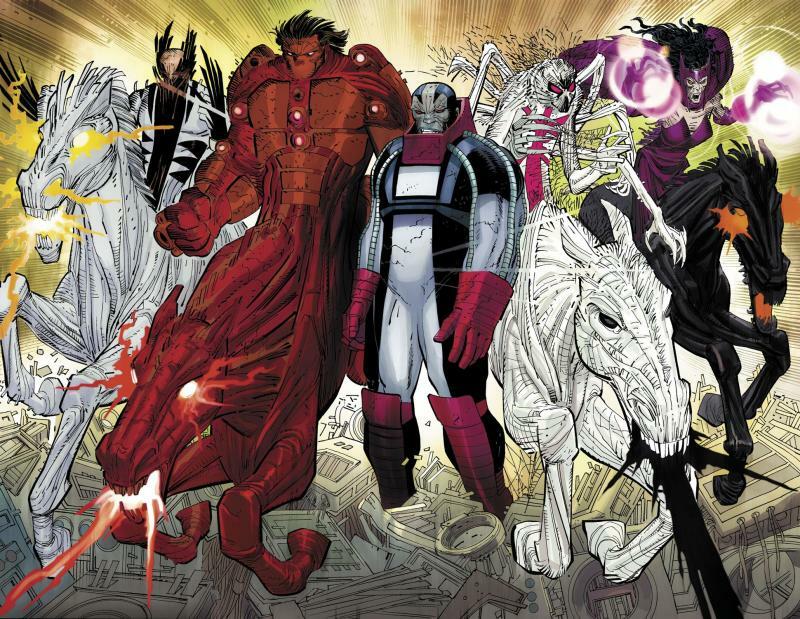 Of course, whenever Apocalypse returns, he goes back to recruiting and manipulating an entirely new set of Horsemen, for the LOLs. One of the reasons Apocalypse is feared by many is that his ideal society plays into the fears of those who are anti-mutant. If there is a race of people who have superior powers, how long would it be before they just take everything over? That line of questioning plays right into Apocalypse's aim: he's looking to rule the world while exacting a zero tolerance stance on the weak, regardless of if they're mutants or humans. 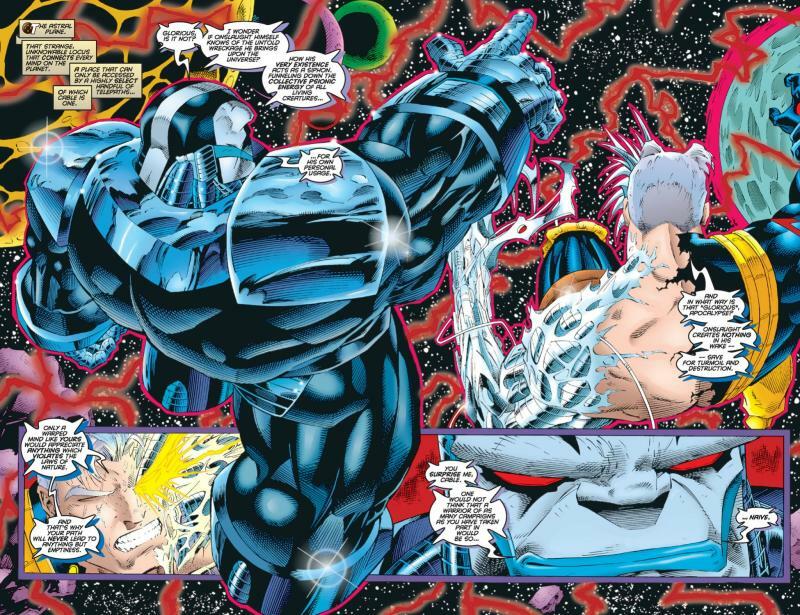 As comics legend Bob Harras put it, Apocalypse "believed he was doing the right thing. He was ensuring evolution." 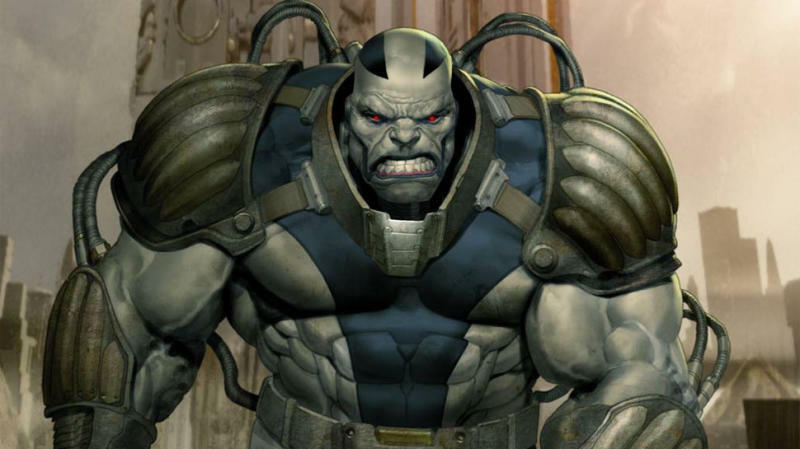 As Apocalypse's story developed in the Marvel world, it became clear that the mutant from the future known as Cable was set to be Apocalypse's only threat. Cable—the son of Cyclops and Madelyne Pryor, who is a clone of Jean Grey—had a force so powerful that it awoke Apocalypse out of his slumber. Cable, who'd been infected with a techno-organic virus by Apocalypse as a child, was sent to the future to deal with the virus, and went to the past as a grown man to take Apocalypse out. The only interesting thread in this is it may mean that Oscar Isaac's Apocalypse could come up in future X-Men films. Primarily the Deadpool sequel, which is said to be including Cable. So where does that leave the cinematic X-Men? If you ask me, it's in a truly messed up predicament. You have an immortal, superior foe who has a way of turning strong mutants into his own weapons going up against a reluctant Jennifer Lawrence and a band of green mutants? 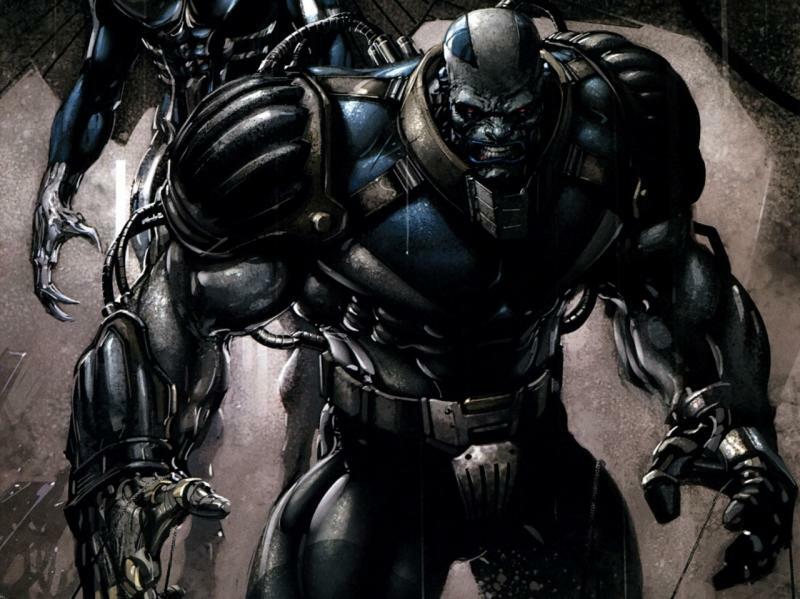 How could Apocalypse not be the end of the mutants as we know them? He's their massive big bad, but of course he'll be defeated, because movie franchises. It's hard to connect those dots—really, the only thing we can do is hope that Fox doesn't muck up the fun with their fuckery.